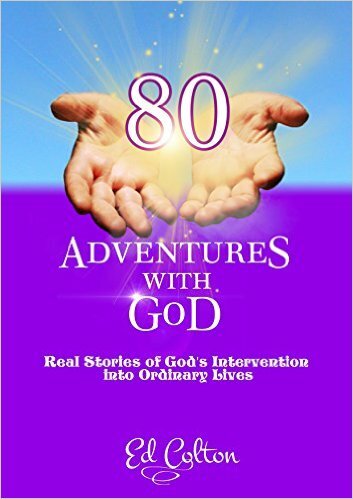 80 Adventures with God is a book about the living God working in the affairs of ordinary people. There are eighty stories of people overcoming situations that only God could handle with His mighty power. These stories are a witness to a person's relationship with God and are filled with the response of a loving and faithful God through Jesus Christ.